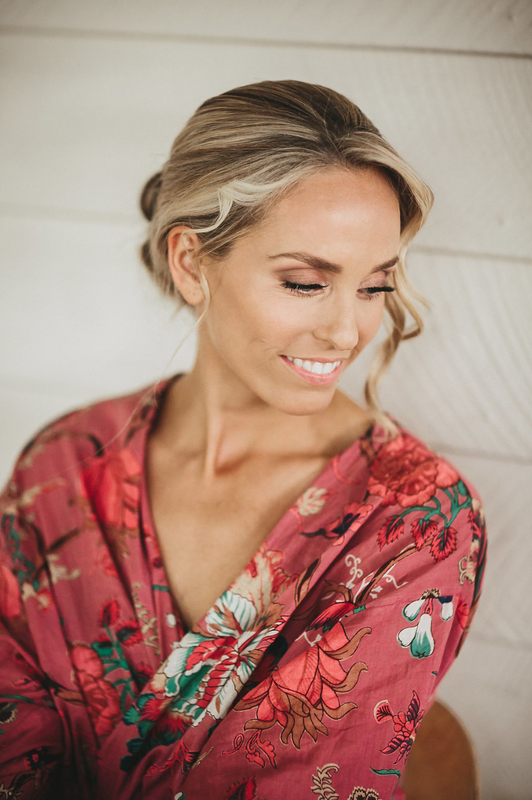 It's the little things that make a wedding day special and these stunning kimono robes are perfect for spoiling the bride and her party. Our kimono robes are ethically made from 100% breathable cotton, have wide sleeves and are 3/4 length making them comfortable for every body shape and size - little ones included! 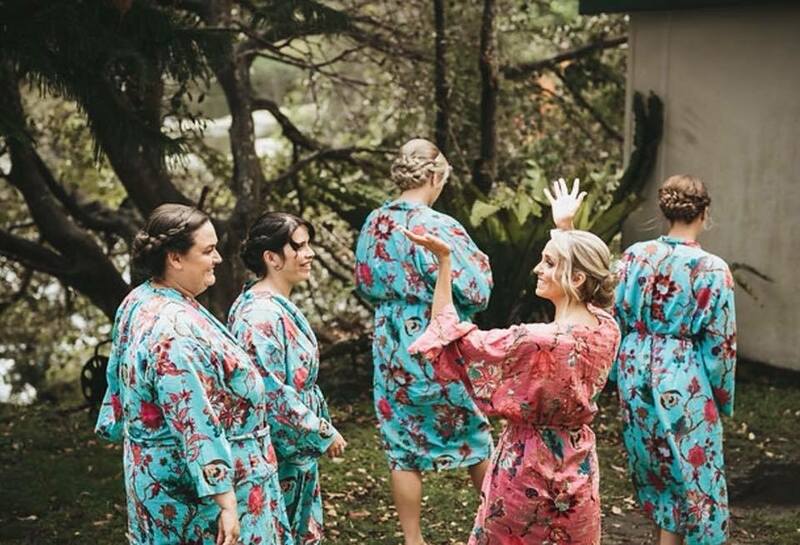 Unite your party with matching robes or mix and match the colours and prints for perfect pre-wedding photos.